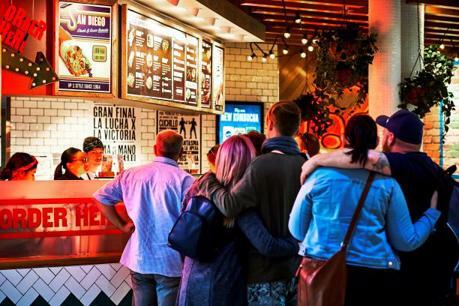 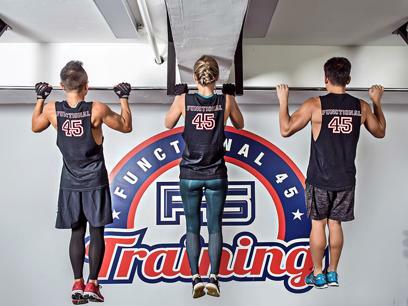 F45 Functional Training - Inner Sydney City Suburb - Enquire Today! 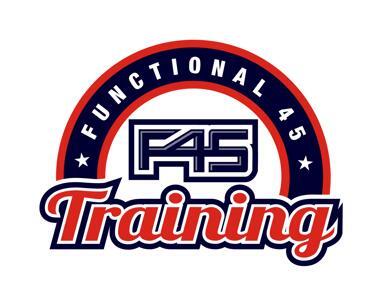 F45 Functional Training - Western Sydney. 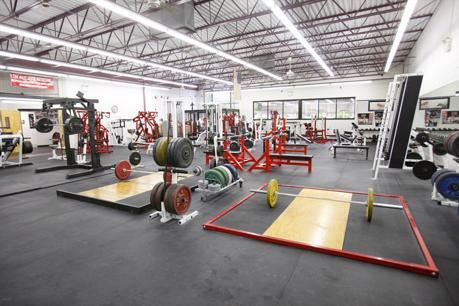 BUY TODAY! 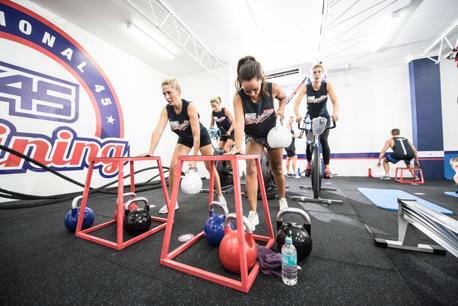 Independent Strength & Powerlifting Gym - South East Melbourne, VIC. 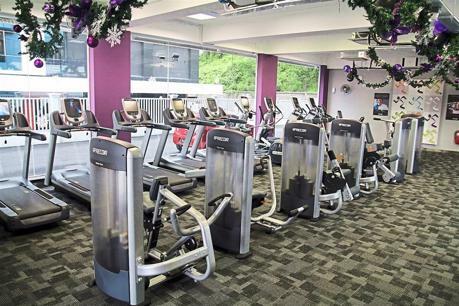 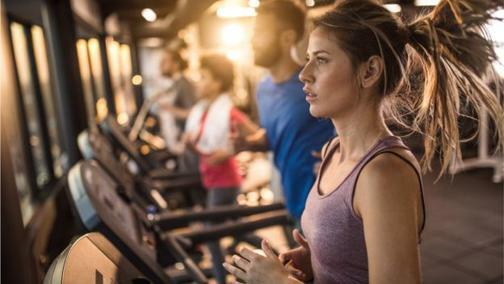 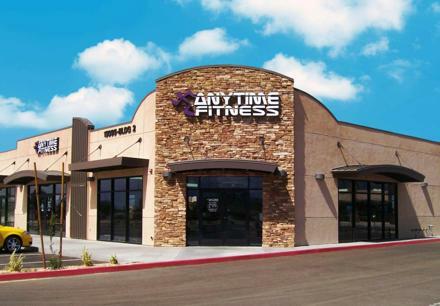 2 x Anytime Fitness Clubs For Sale - Gold Coast, QLD.